I am still trying to finish all the fortune cookies that were taped on my garage! 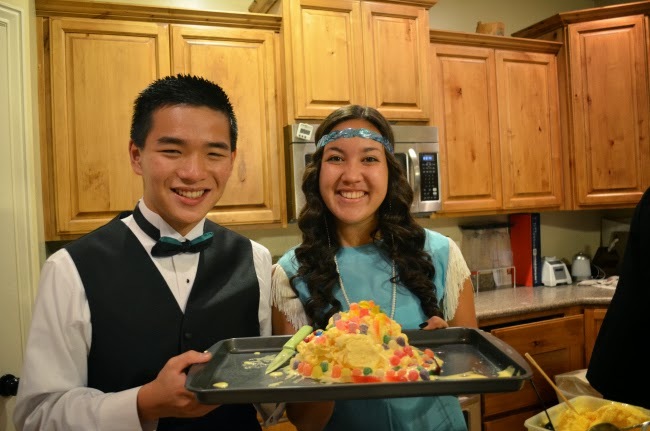 We made pizza and sculpted ice cream. 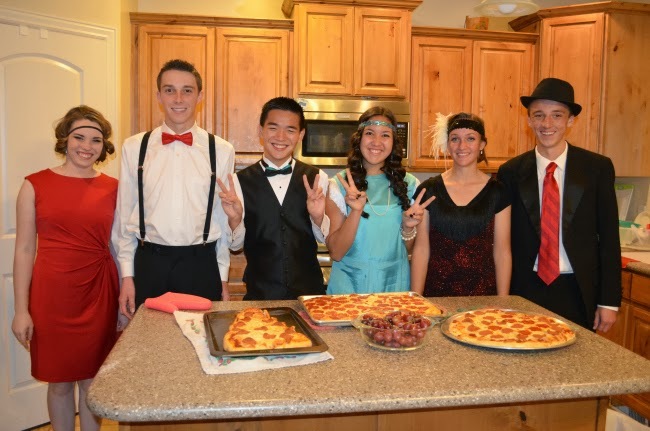 There was so much pizza that we made! It was so delicious, too. 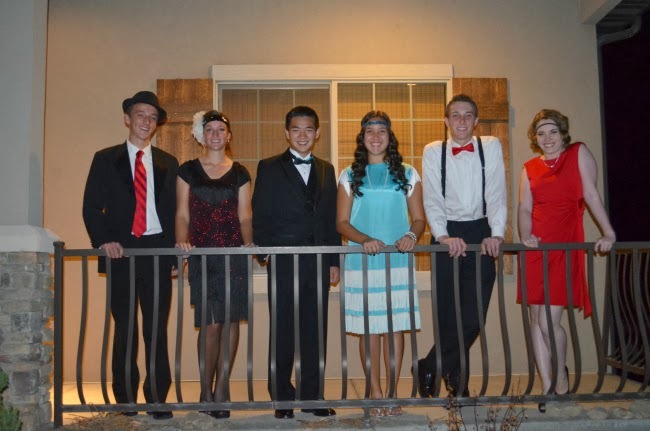 The theme of the dance was Great Gatsby, or 1920s. 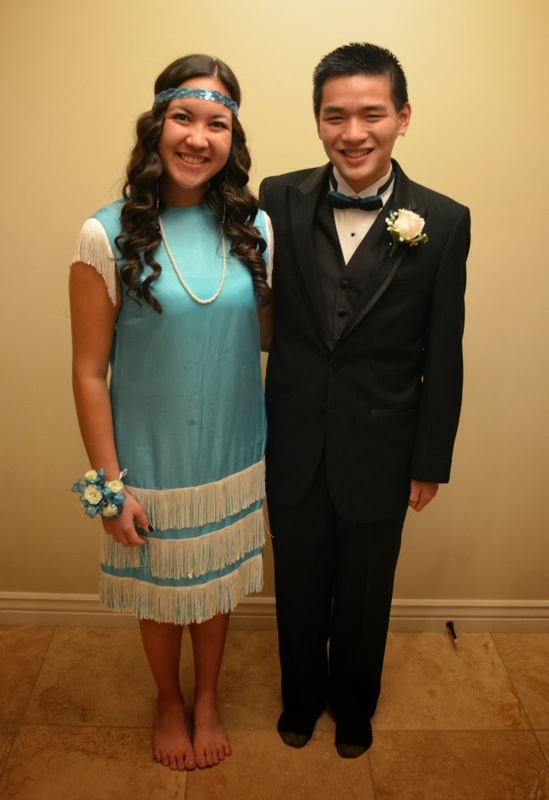 Holla to my first dance!